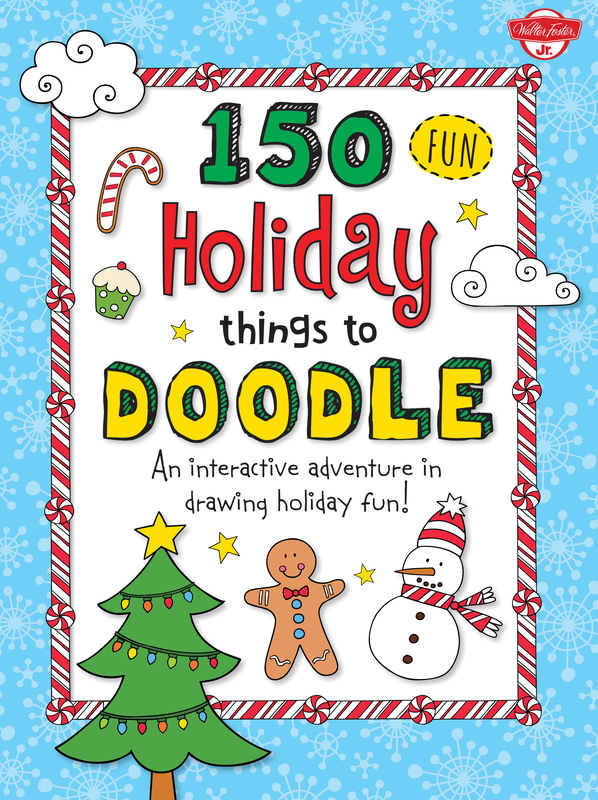 150 Fun Holiday Things to Doodle will keep kids entertained for hours with its fun-filled holiday-themed activities and doodling prompts.Anything goes in 150 Fun Holiday Things to Doodle--an interactive doodling experience for young artists. 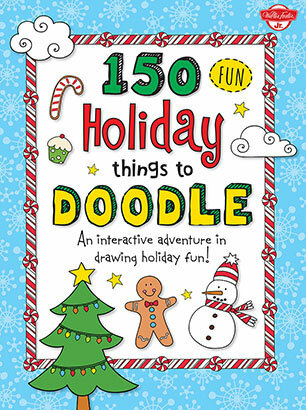 Books are a perfect gift for the holidays, and 150 Fun Holiday Things to Doodle will keep kids occupied and entertained for hours with its fun-filled activities and doodling prompts. Featuring a range of holiday-themed activities, children will enjoy learning to draw in new, interactive ways thanks to engaging step-by-step lessons and fun creative prompts. From doodling snowmen and teddy bears to decorating Christmas trees and writing short stories and songs, aspiring artists will find tons of artistic inspiration as they work through the pages of this colorful doodle journal. Open practice pages invite artists to further explore their creativity and develop their own drawing and doodling techniques.